Started our 6 mile Disneyland Half Marathon training run through the neighborhood by passing a house where I used to spend a lot of my time babysitting when I first moved to LA. 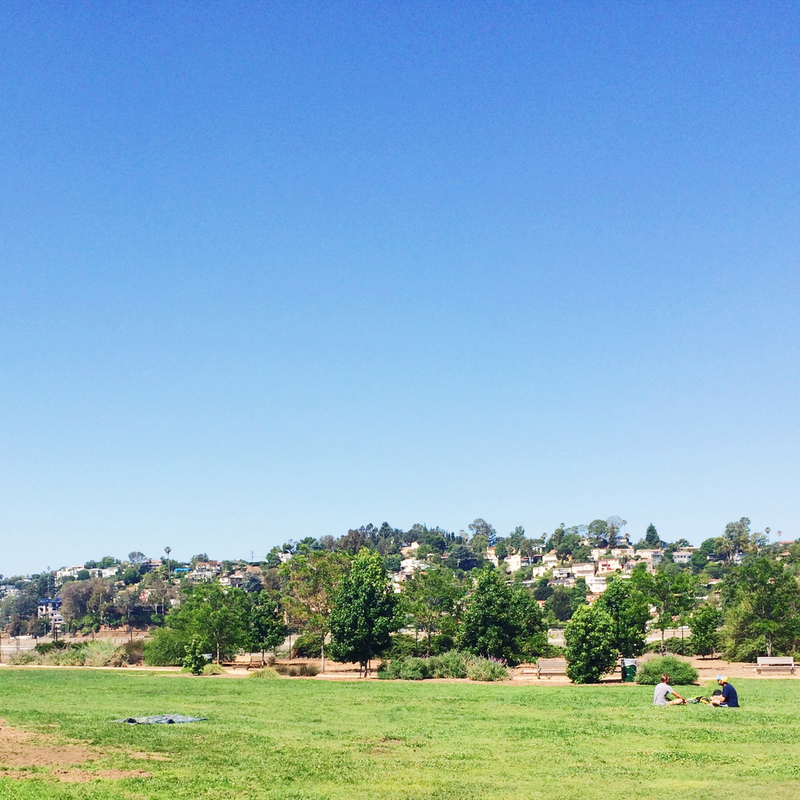 Continued by looping around the Silver Lake Reservoir and past the Meadow. Put our Trader Sam's Uh Oa! bowl to good use by attempting to recreate its signature tiki drink for Tiki Mug Monday. Lit it on fire and created some sparks with some sprinkling of cinnamon. Ooooh Ahhhh....Uh Oa! Spent Tiki Tuesday at the Tonga Hut. 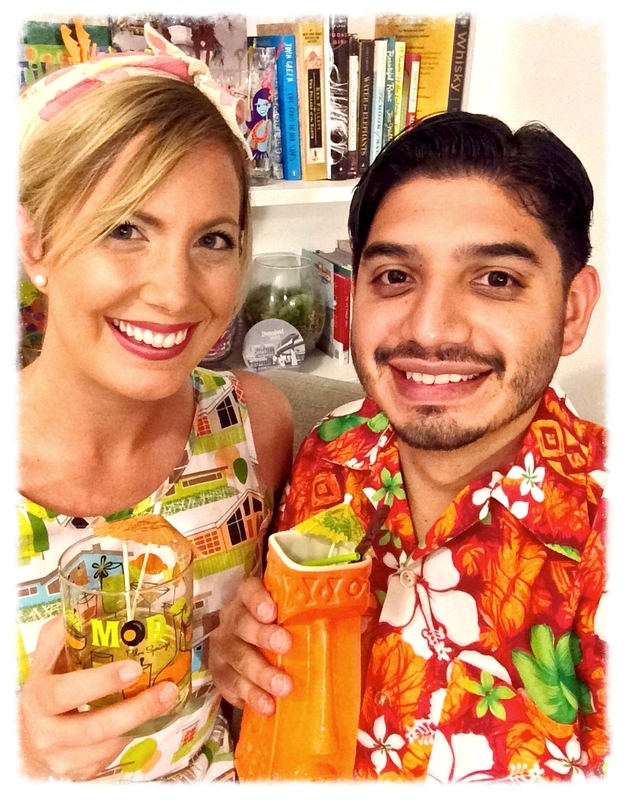 And then we took a break from the Grog Log drinks to sample Lisa Marie's Nutty Chi Chi. It was delicioussss. Apparently it comes with a flaming Peep around Easter time - even more amazing! Had a business meeting in Downtown Disney so I decided to check out some of the latest merchandise while I was at it. 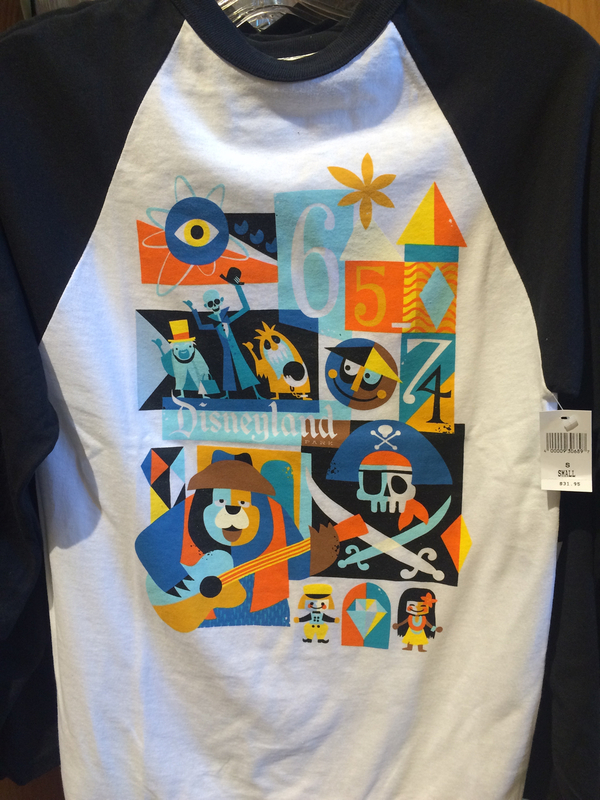 Seems like they've been rolling out new stuff every week for the 60th Anniversary Diamond Celebration at Disneyland! First time I saw (or at least noticed) this Adventureland picture frame. 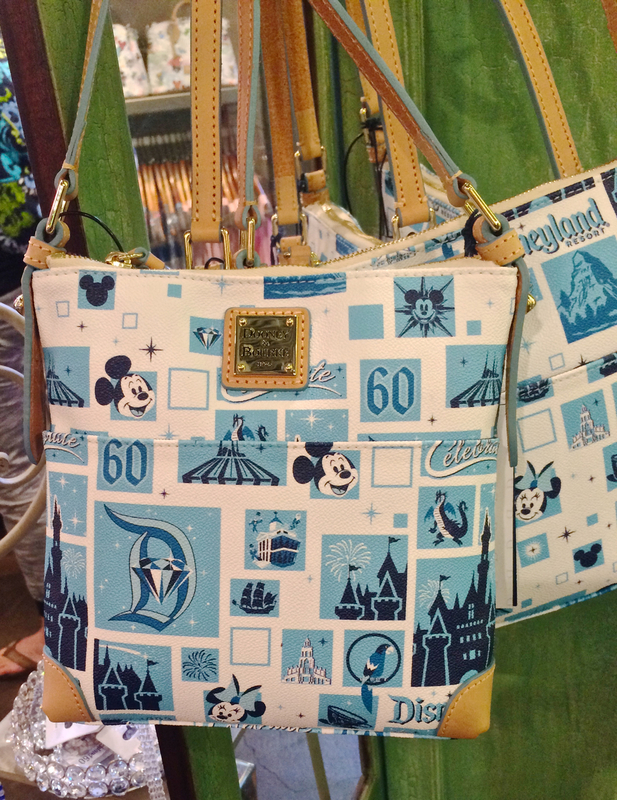 Admired the 60th Dooney & Bourke print. Was tempted by the latest Tsum Tsums but refrained. Got to appreciate a nice Silver Lake sunset. Swung by Proof Bakery in Atwater on my way into the studio one morning. This place definitely motivates me to get out the door! Yum. Besides Canele (an awesome restaurant also in Atwater), I think Proof Bakery is the only other place I know of that makes caneles in LA. Took a peek at the show hanging in the Keystone Gallery before heading home for the weekend. Had to drink a Painkiller for Black Tot Day. 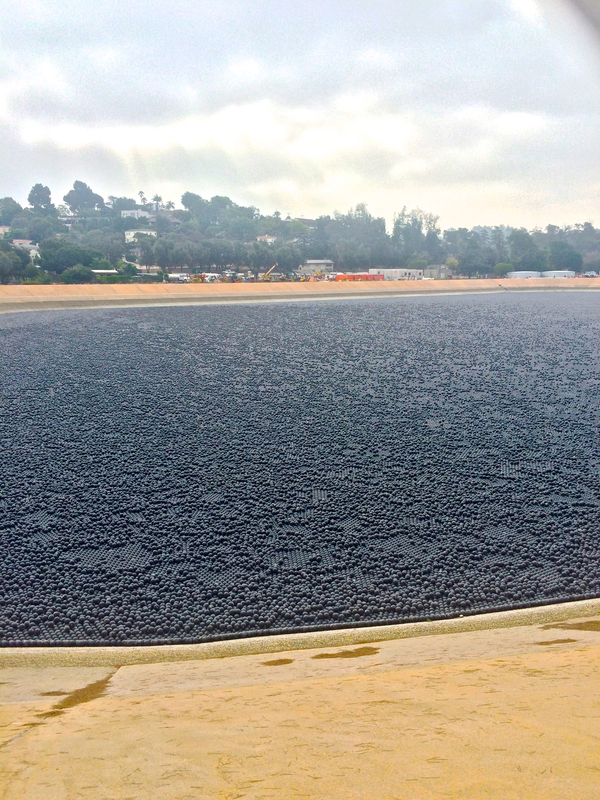 Ran along the Silver Lake Reservoir for more Half Marathon Weekend training. Overtime we run past these balls it reminds me of the ball pit they have installed in the National Building Museum in DC for the summer. Right? Also along the Reservoir - great mid-century modern architecture.